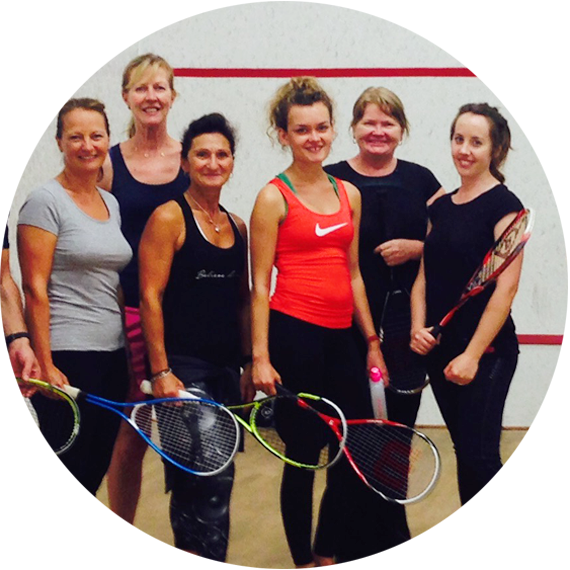 Whatever your age or fitness level, Squash Girls Can sessions are fun, social and a great way to achieve your goals with like-minded people. Locate your nearest Squash Girls Can session using the map below or view in browser. 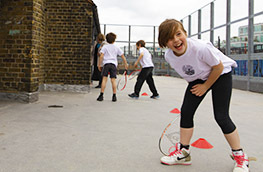 These sessions are organised by individual clubs, coaches and venues. England Squash are not responsible for these sessions. To include your sessions on the Squash Girls Can session map, complete this short form. Discover how our Foundation's transforming lives through squash.